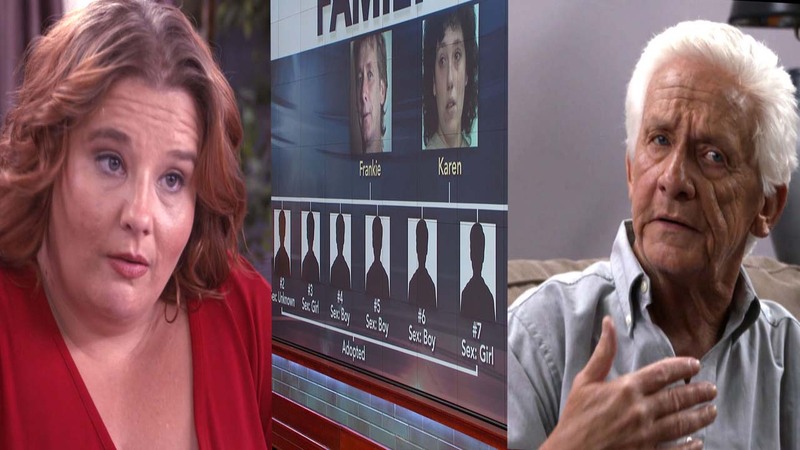 Frankie says he and his ex-wife, Karen, had 10 babies in 10 years and claims she placed eight of them for adoption without his knowledge. 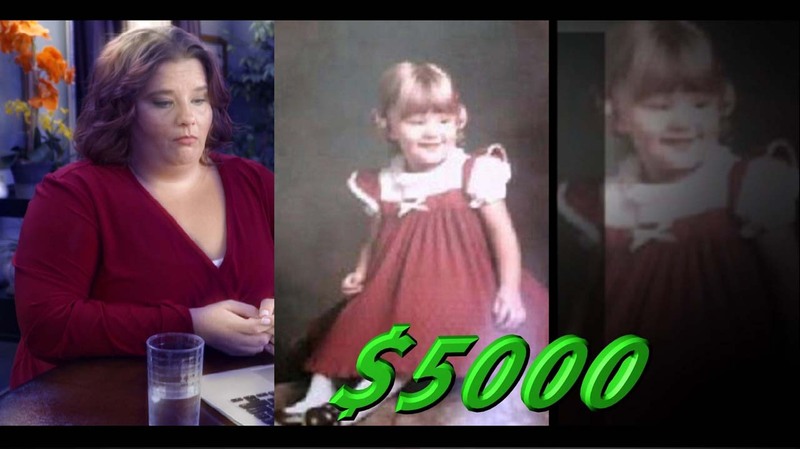 Sandy, who was the couple’s first child together, claims she was “bounced” between two different families in her first six months, and eventually “sold” to her adoptive parents for $5,000. 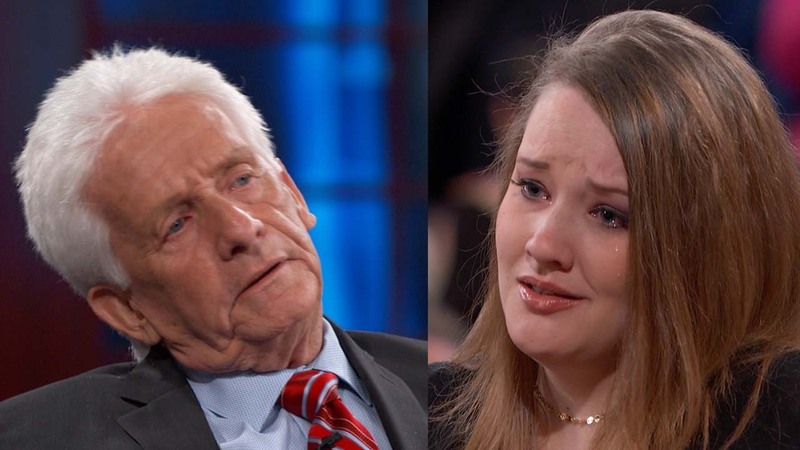 Finding out about the circumstances of her adoption “made me feel really worthless,” she says in part one of a two-part Dr. Phil airing Monday. 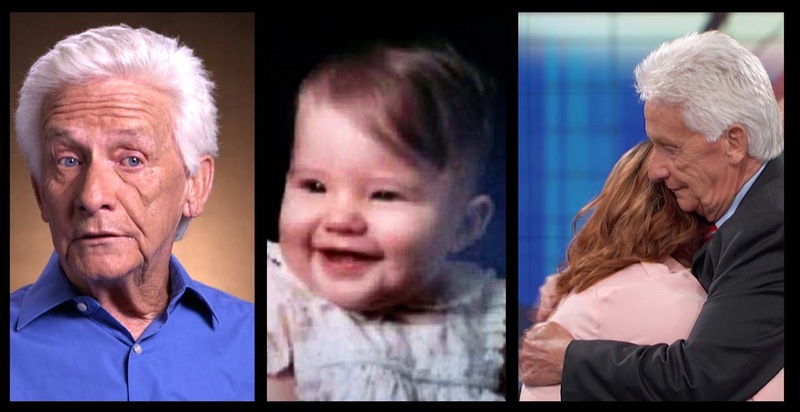 Ava, the former couple’s youngest child, says the FBI took her mother away when she was just two days old. 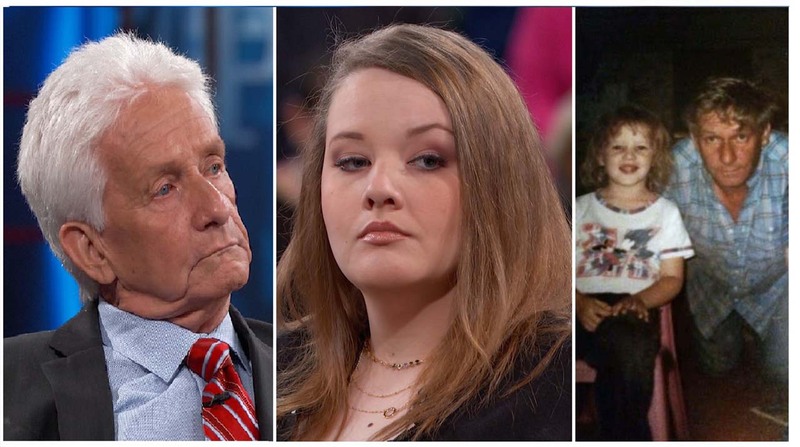 She says she was raised believing Frankie’s second wife was her biological mother and didn’t meet Karen until she was about 14. 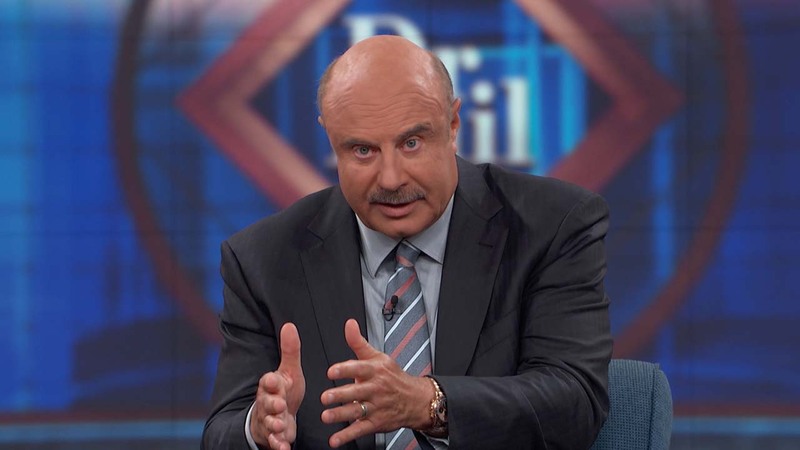 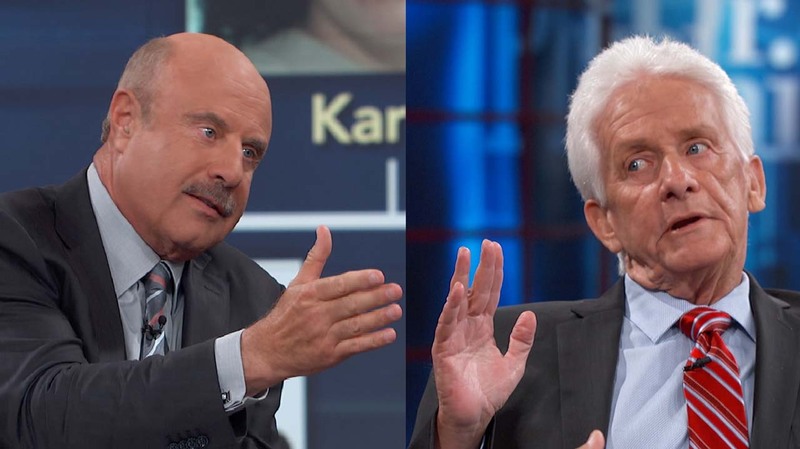 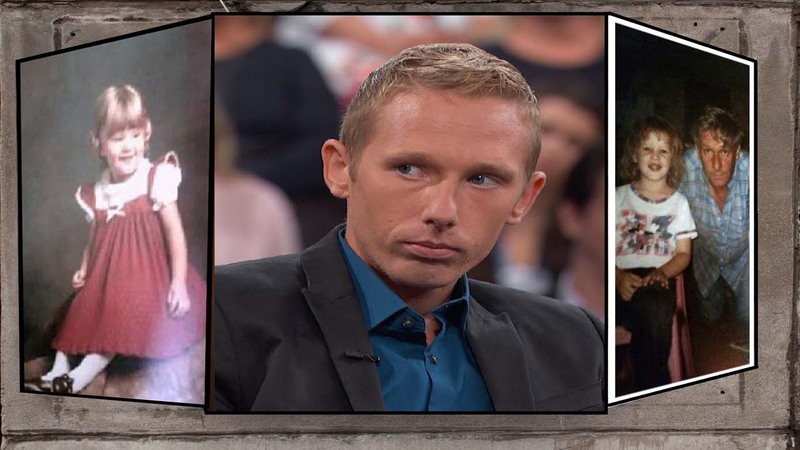 “Karen told me that my dad brainwashed her and made her sell all those children,” says Ava in part one of a two-part Dr. Phil airing Monday. 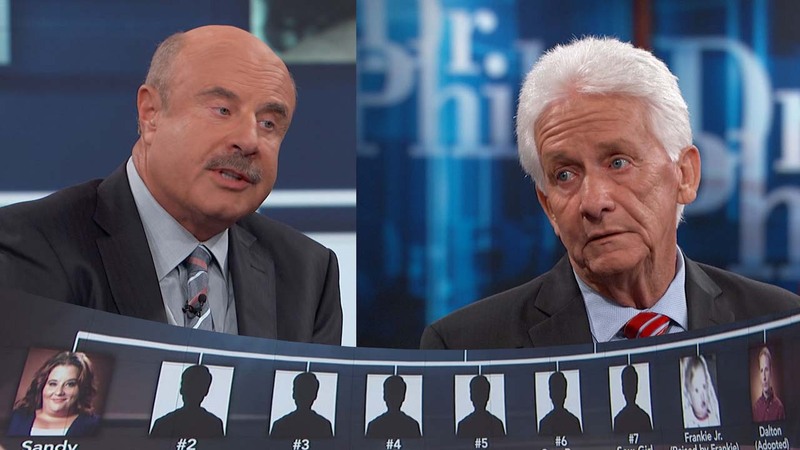 Ava says she wants her dad to “own up” to being a part of the adoption scam. 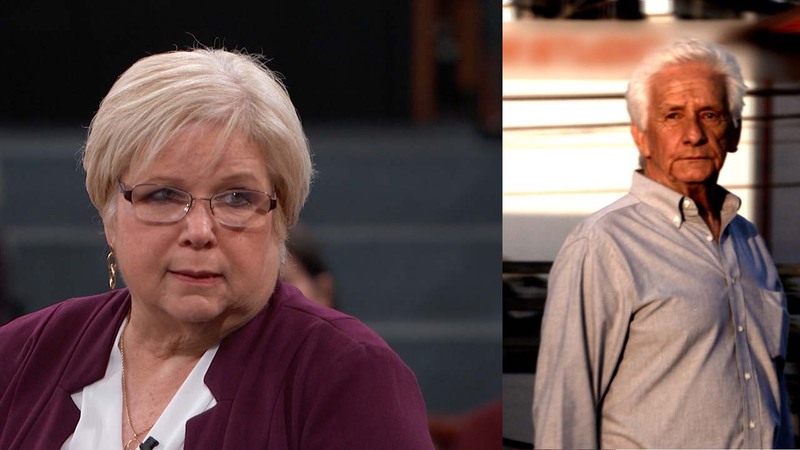 Plus, how does Sandy react to meeting Frankie for the first time since she was an infant?